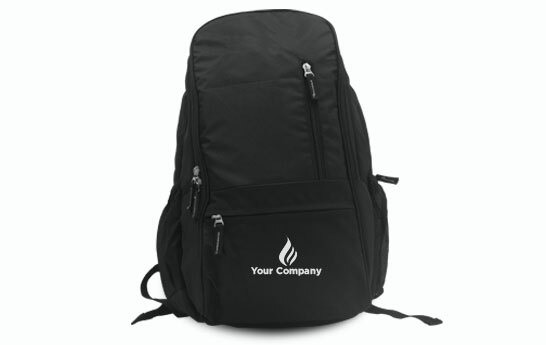 Prime Laptop Backpacks are aesthetically designed to meet your professional needs. 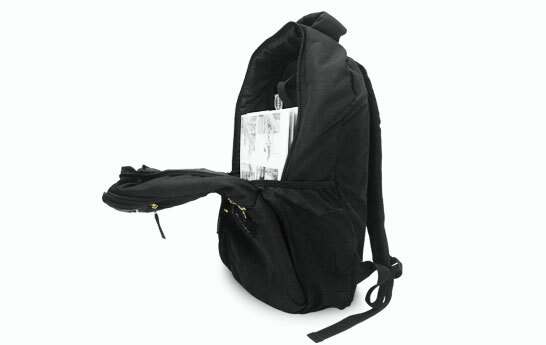 They are highly spacious and also come with a perfectly placed laptop sleeve. Protection for your gadget is a must when travelling gets rugged. 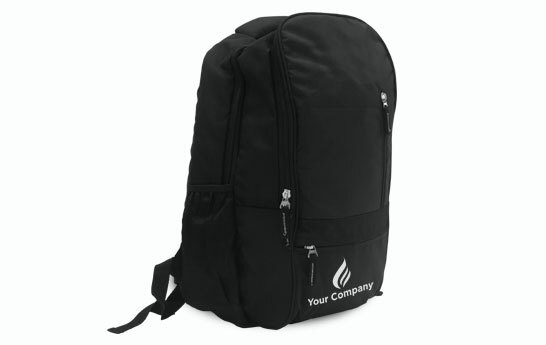 Its got multiple compartments which means ample amount of space to keep your things. Its a very smart gifting option for your employees or clients given the fact that this is an extremely useful commodity. Customize them with your brand logo and message and let people remember you for such a great gift.